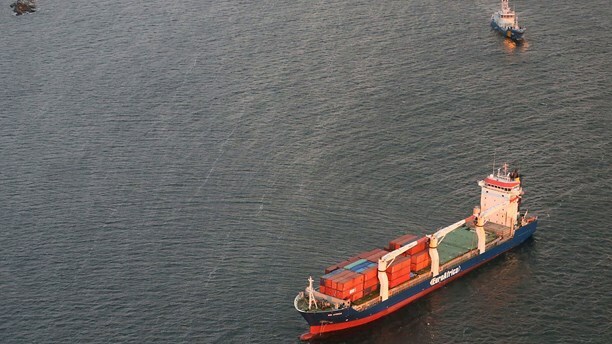 On October 21, the 141 meter long cargo vessel ESL Africa ran aground off Oxelösund, Sweden. 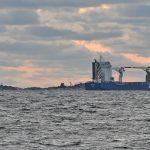 The ESL Africa had departed from Norkköping bound for Dakar, Senegal with ammonium nitrate when it suffered engine problems off Hummelvik. 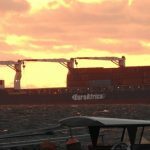 The vessel had suffered a mechanical fault causing the ESL Africa to run aground. Authorities were alerted and dispatched divers to the scene. 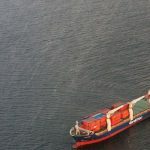 Divers inspected the hull and found no damage. 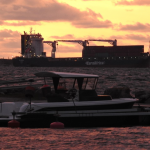 A few hours later the ESL Africa was refloated and proceeded under its own power back to Oxelösund. No reports of injuries and no pollution was released.